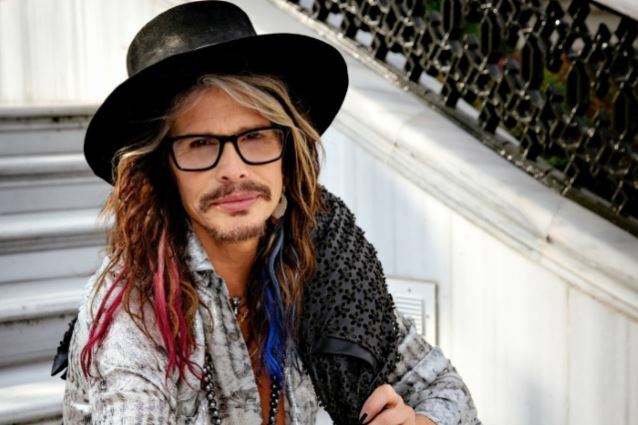 Aerosmith frontman Steven Tyler has announced dates for a summer solo tour. The 2018 tour will begin with a North American leg that starts in Lewiston, NY on June 12 and finishes in Calgary, AB on July 11, and be followed by European shows that kick off in Sion, Switzerland on July 15 and wrap up in London, UK on August 7. Tickets for all events are available on Wednesday, March 21 via the usual outlets. “We're All Somebody From Somewhere” scored the No. 1 spot on the Billboard Top Country Albums chart while peaking at No. 19 on the Billboard 200. 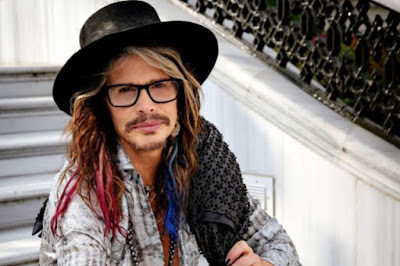 Tyler made headlines last fall when he cut short an Aerosmith tour of South America to return home to address an unknown health issue. Billed as “Joe Perry And Friends”, the rocker will be joined at shows next month in Boston, MA, Hampton Beach, NH and Atlantic City, NJ by his Aerosmith bandmate Brad Whitford on guitar with Gary Cherone of Extreme handling lead vocals; the first two gigs will also include sets from special guests Charlie Farren (onetime lead singer of The Joe Perry Project) and former Boston guitarist Barry Goudreau's Engine Room.